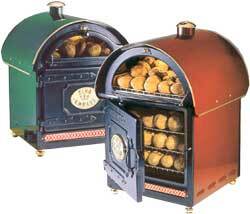 The perfect solution for increased sales - Potato Ovens. 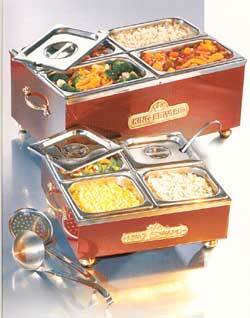 Available in a wide range of sizes, capacities from 25 - 100 potatoes. Cooking time approx 55 minutes. 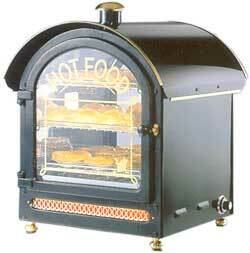 Ovens available in black, claret, blue, green or stainless steel. Also King Edward Hot Food Merchandiser taking up to 85 x 8oz potatoes, Cold Servers and Bains Maries. Soup kettles and hot pie cabinets also available.